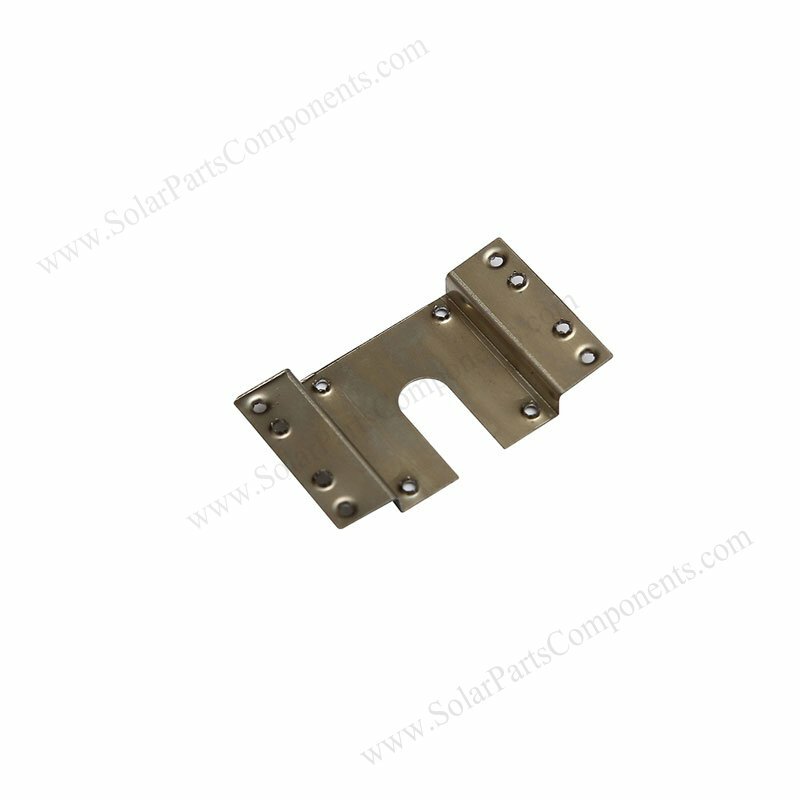 This solar panel ground clip is used to connect PV modules with aluminum rails / carbon steels . It’s matched to installing with grounding lugs / mid clamps / end clamps . 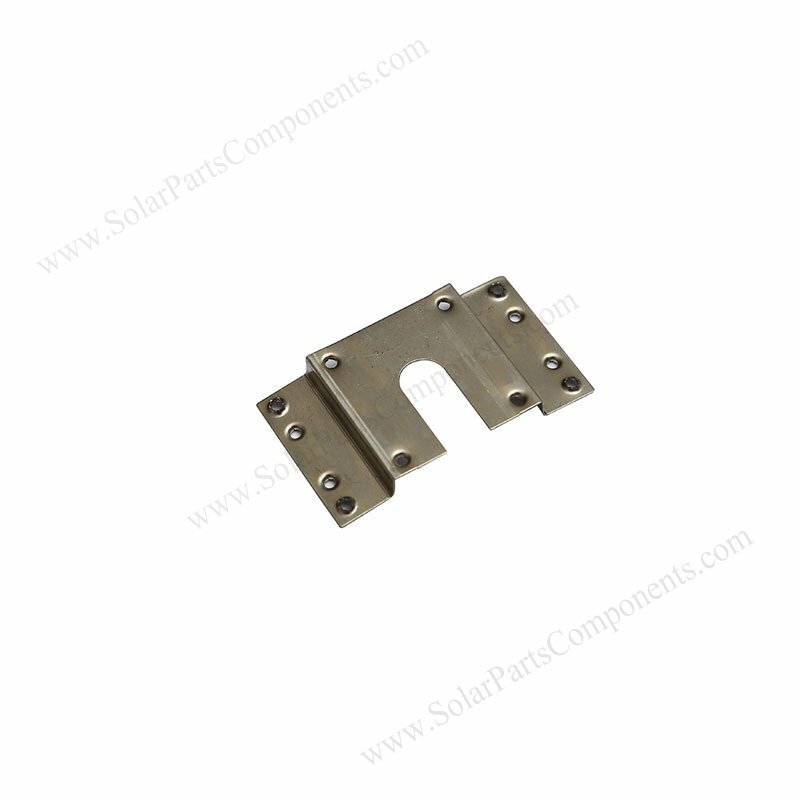 This solar panel earthing plates is made of stainless steel with strong and sharp teeth . Good corrosion resistance in material can last over 20 years life and good electric conducting . 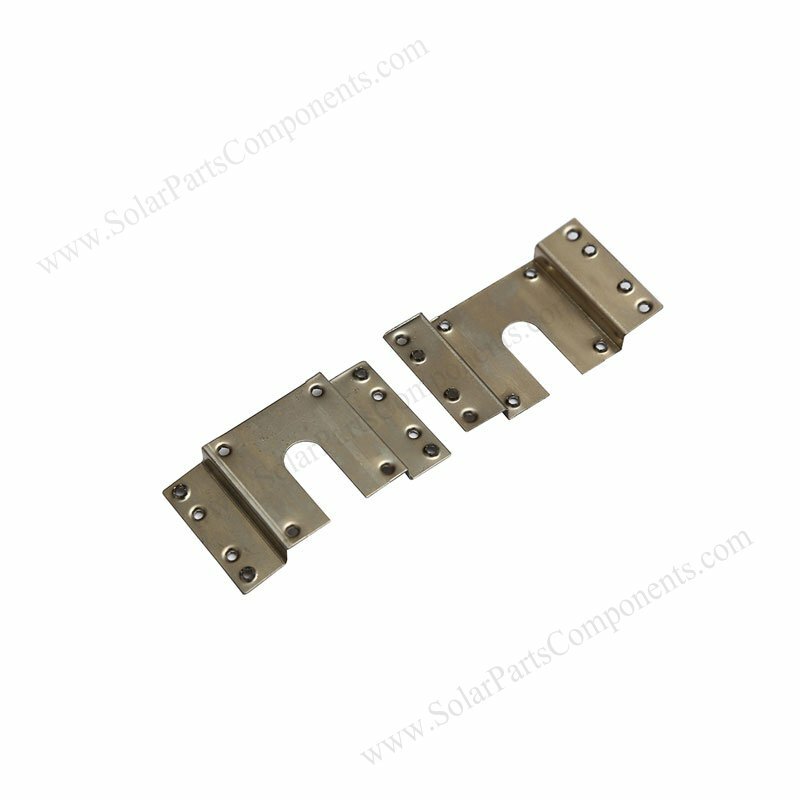 How to using this Solar Panel Ground Clip model 2B ?